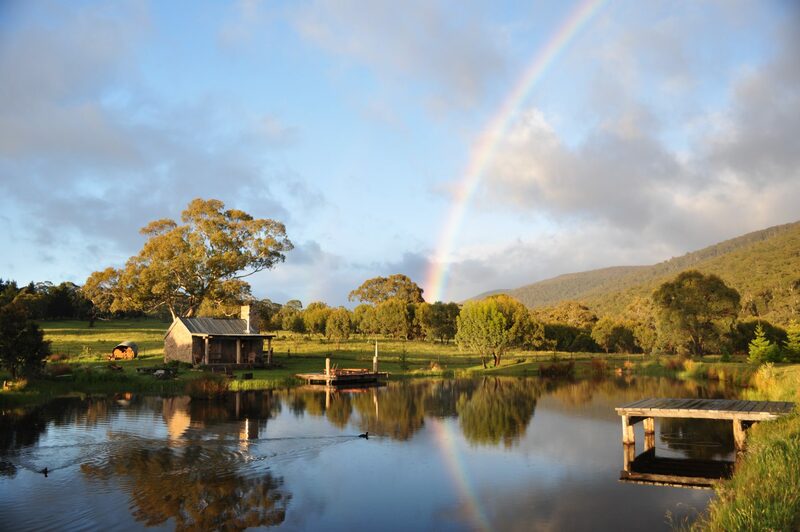 Moonbah Lake Hut is sited adjacent to small but beautiful trout filled lake on the Moonbah Hut property. Ducks and other waterbirds can be seen throughout the day while a variety of trout will rise and splash creating a fabulous background for a relaxing holiday. The Moonbah Lake Hut sleeps a maximum 4 people, ideally 2 adults and 2 young children.